Today 2 customers from Quebec have enjoyed our bikes and a shore escursion along Venice Riviera del Brenta. 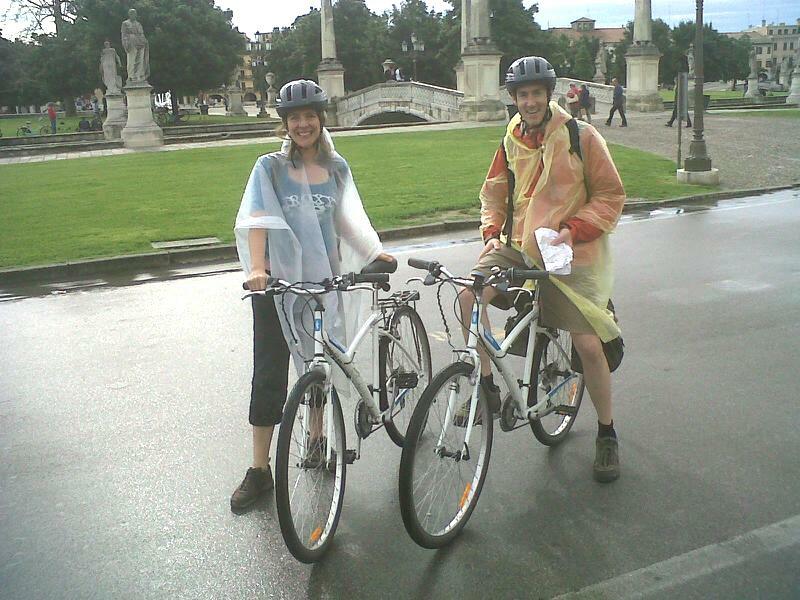 We have arranged pick up at Villa Widmann in Mira and collect at final point of their cycling excursion in Padova. At the end of excursion on demand we can arrange transfer service from Padua to Venice.